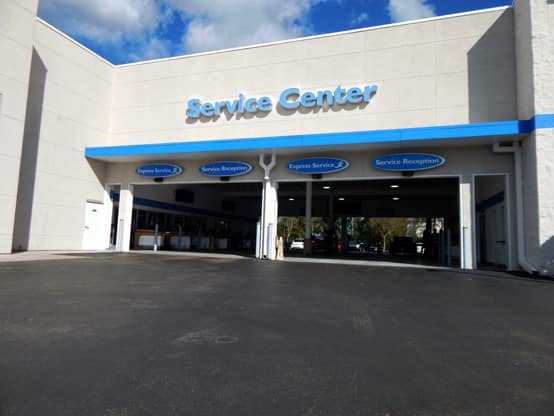 When you need maintenance on your car, SUV, or minivan in the St. Augustine area, the peace of mind that comes with stellar service makes all the difference. 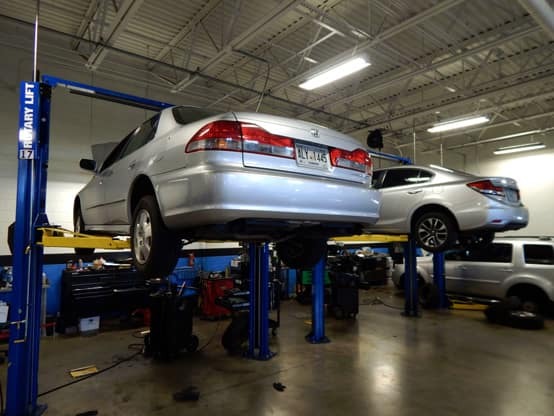 Drivers looking to have a great experience the next time they take their vehicle in for maintenance can schedule an appointment with our Jacksonville service center at Lou Sobh's Honda of the Avenues. 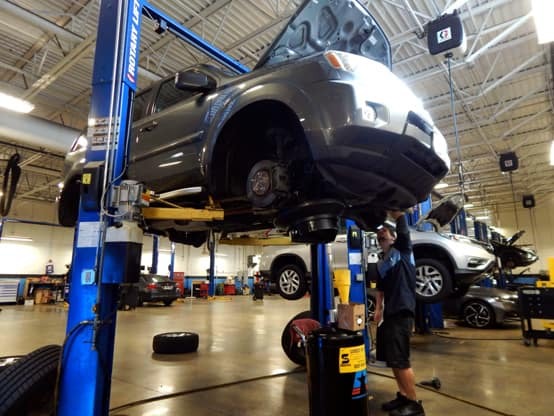 Whether you’re taking your ride in for routine maintenance like an oil change or tire rotation, or you need to replace an alternator to get your car back on the road, we aim to go the extra mile and can’t wait to exceed your expectations. We’ll treat your vehicle as if it were our own and give you a headache-free customer experience. 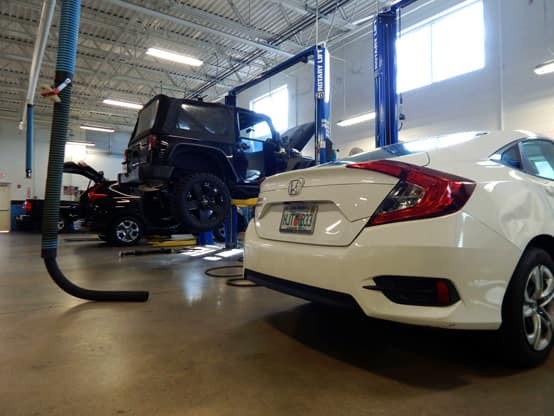 Even if you live in Orange Park, our expertise and commitment to satisfied customers make the trip to your Jacksonville Honda dealer well worth it. 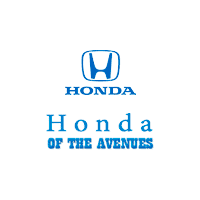 Why Service at Honda of the Avenues? 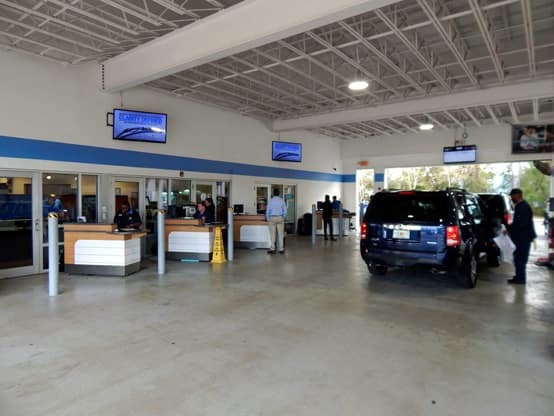 As a Honda dealership dedicated to serving the Fernandina Beach area, our technicians have the experience to diagnose and fix any problems you’re having with your vehicle. 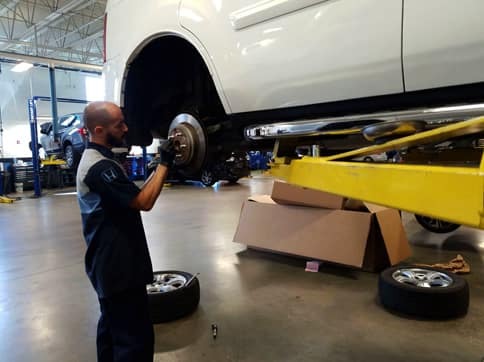 You can expect a fast greeting from a service advisor along with a thorough inspection of your vehicle’s alignment, tire pressure, battery condition, and more. While you wait, enjoy snacks and gourmet coffee in the waiting area. 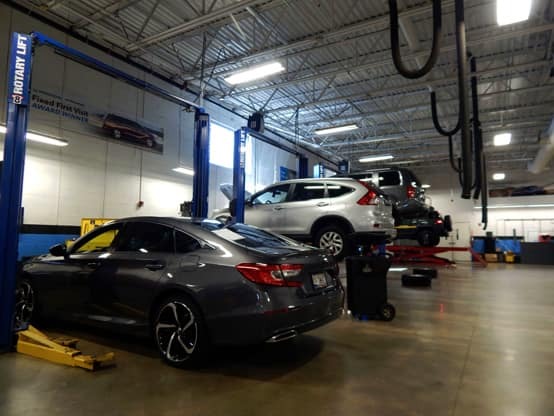 Our technicians are able to handle anything from basic maintenance to Honda oil changes, and they have over 100 years of combined experience handling anything from major repairs to minor maintenance. On top of that, we’re the recipient of many customer service awards, and our shuttle service runs 7 days a week to make it easy to go about your day. If you’re in need of a new set of tires, we carry a wide selection, and all are covered by our road hazard warranty at no extra charge. 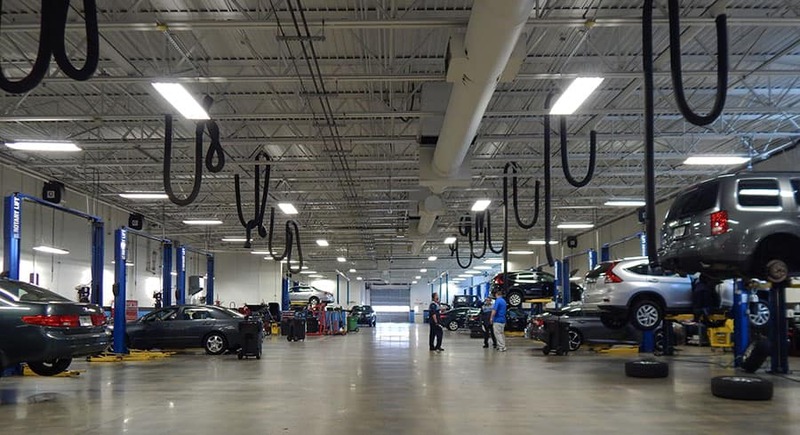 We’re the only Honda service department in the area open 7 days a week, so stop by today! 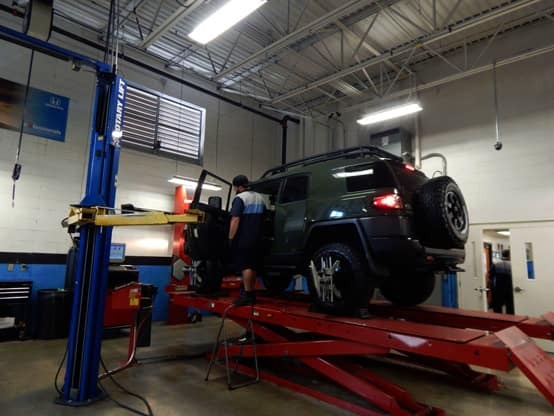 Whether you’re taking your ride in for routine maintenance like an oil change or tire rotation, or you need major repairs to get your car back on the road, we aim to go the extra mile and can’t wait to exceed your expectations. We’ll treat your vehicle as if it were our own and give you a headache free customer experience. When you’re ready to say goodbye to your current ride in the St. Augustine area, we can help you find the the perfect new vehicle or used vehicle for your lifestyle and budget. You can compare cars side by side, learn how to get a great deal, and visit our showroom and finance center for a friendly and effortless shopping experience.